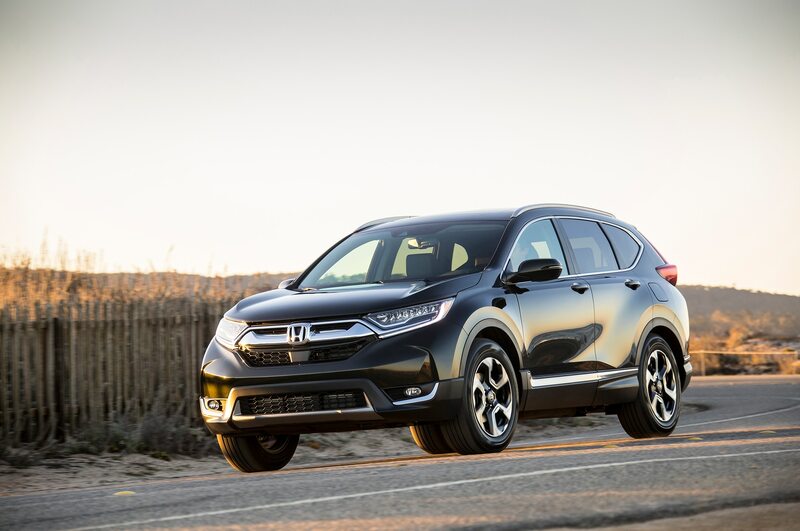 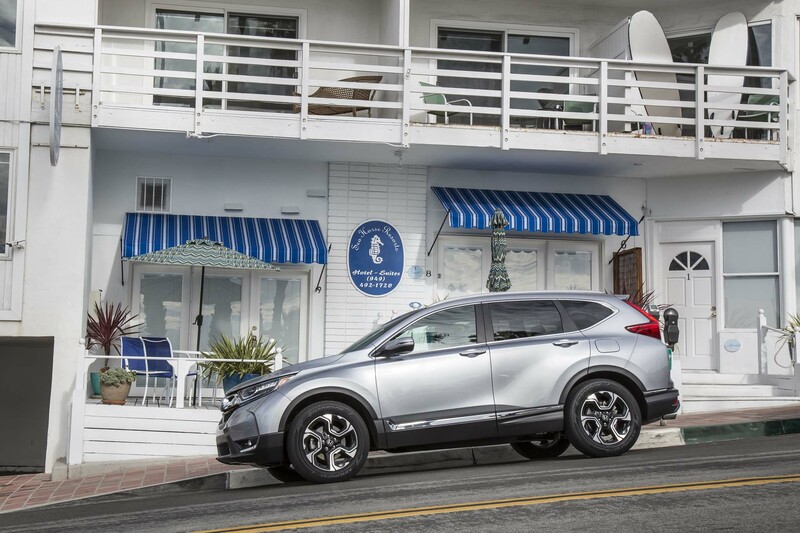 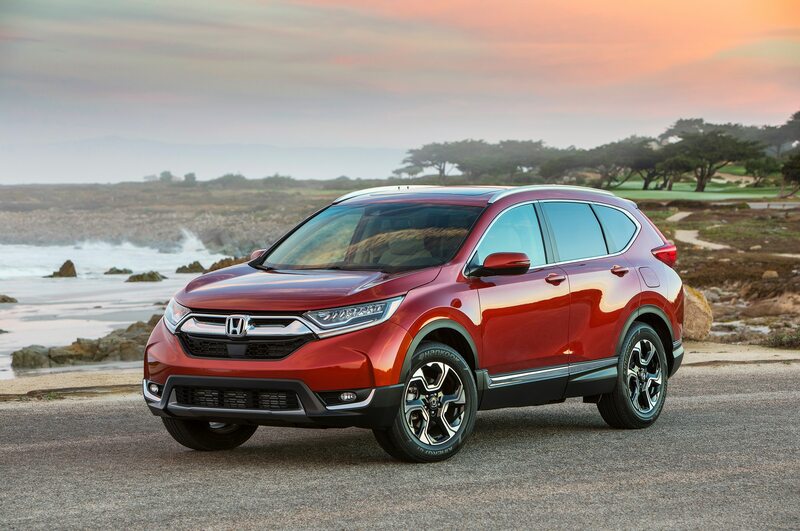 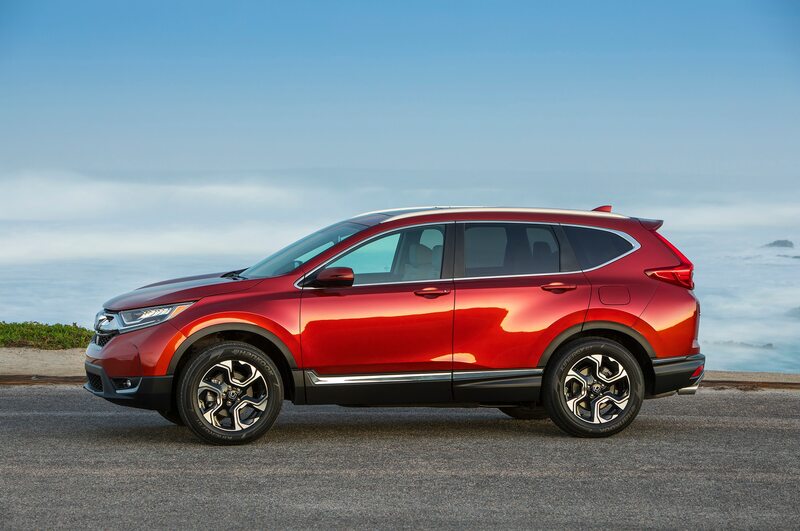 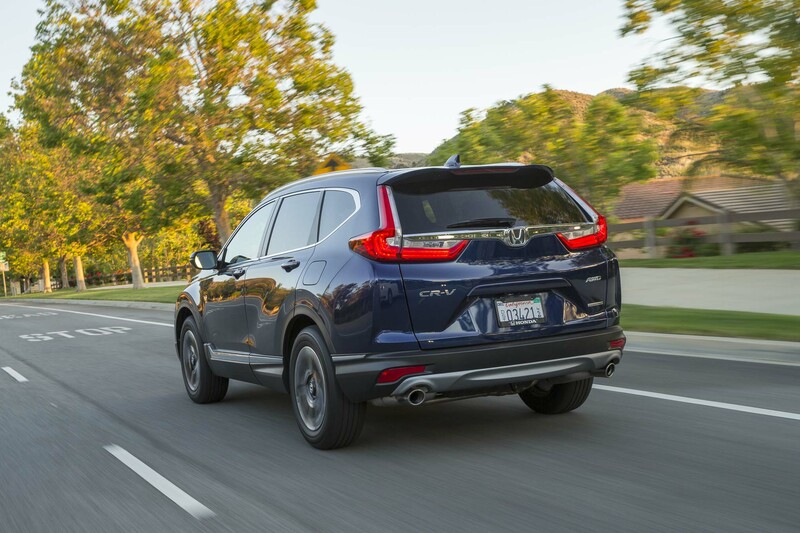 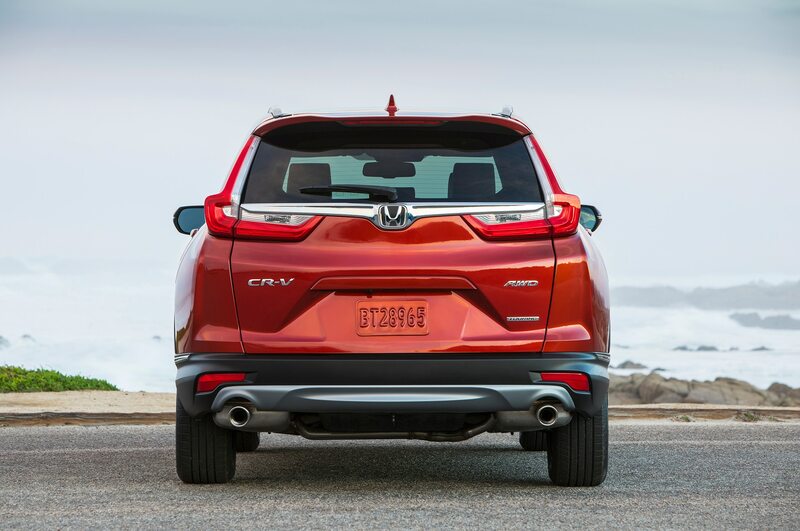 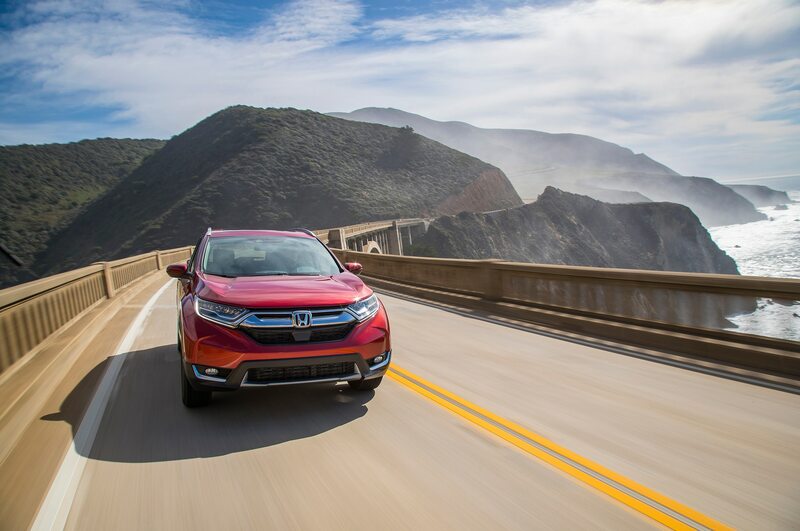 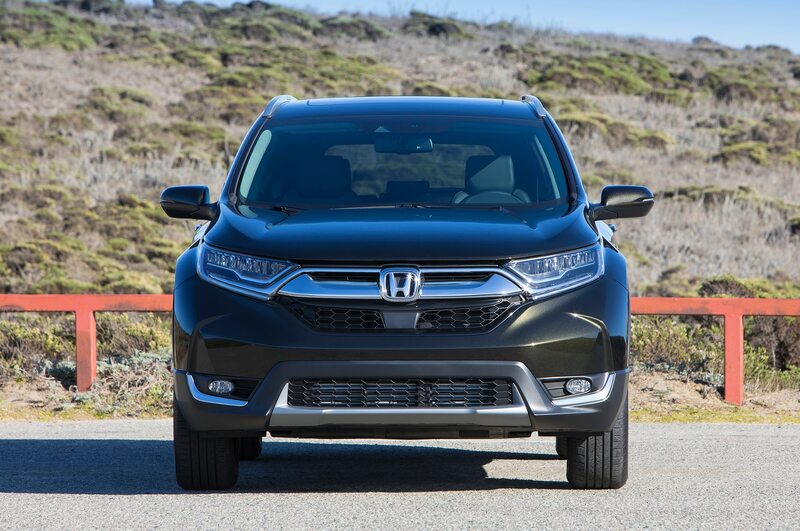 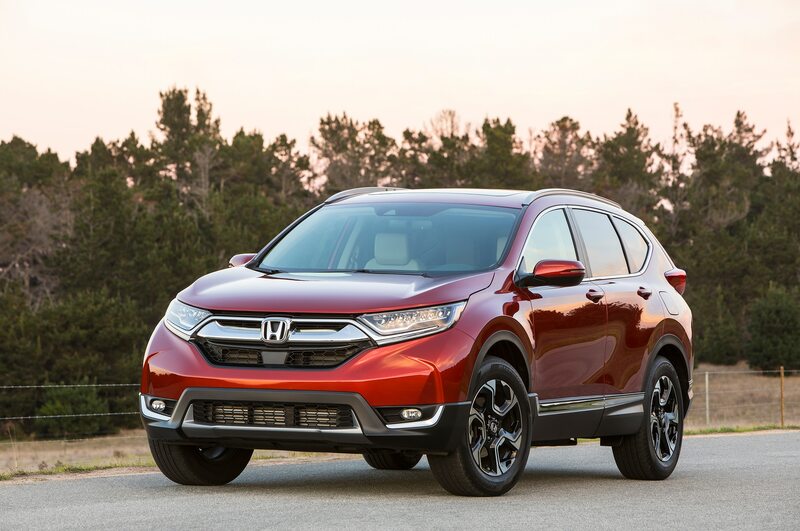 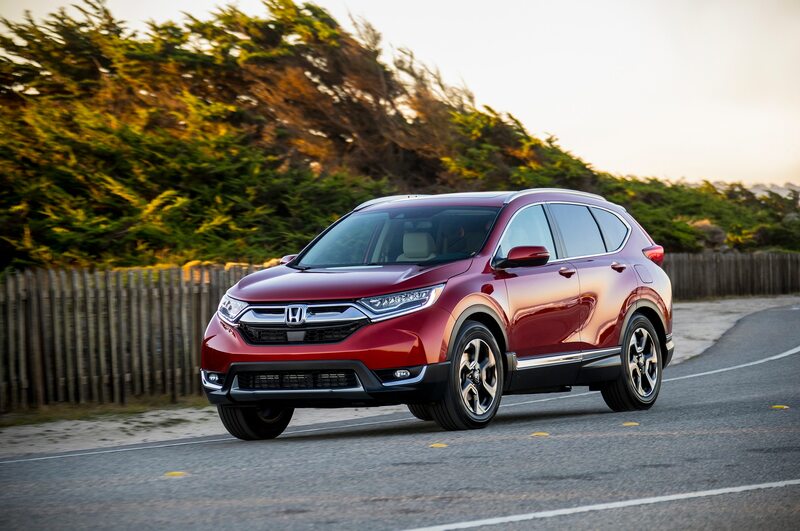 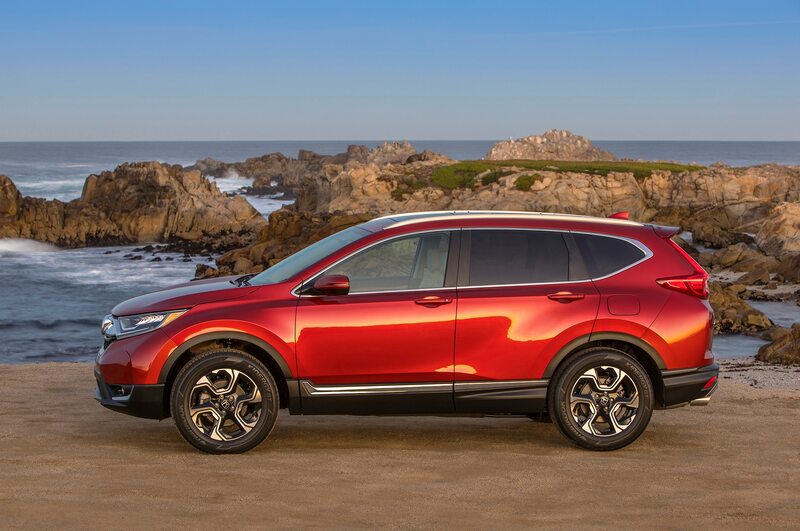 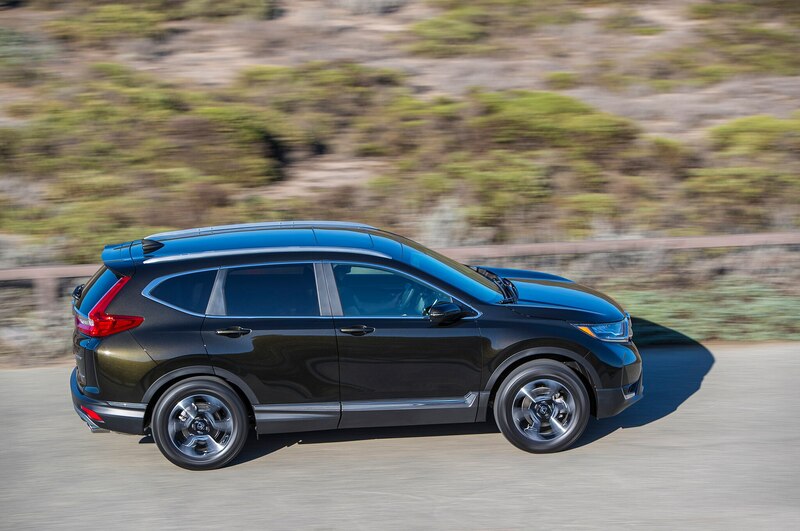 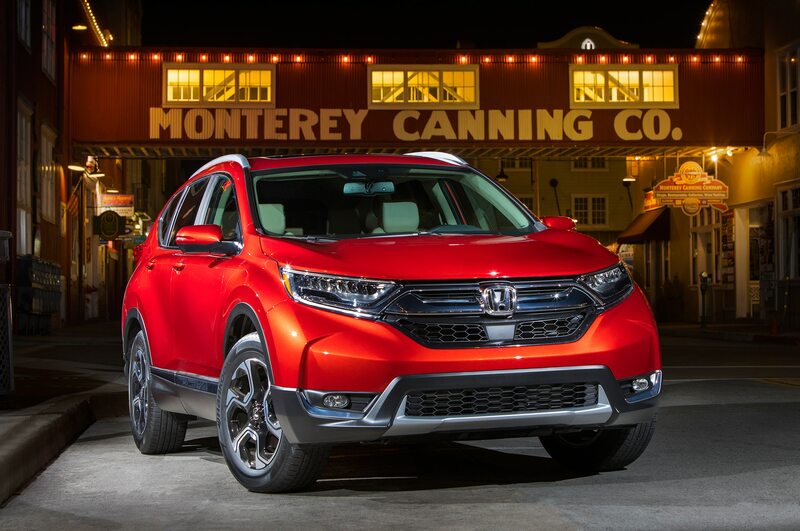 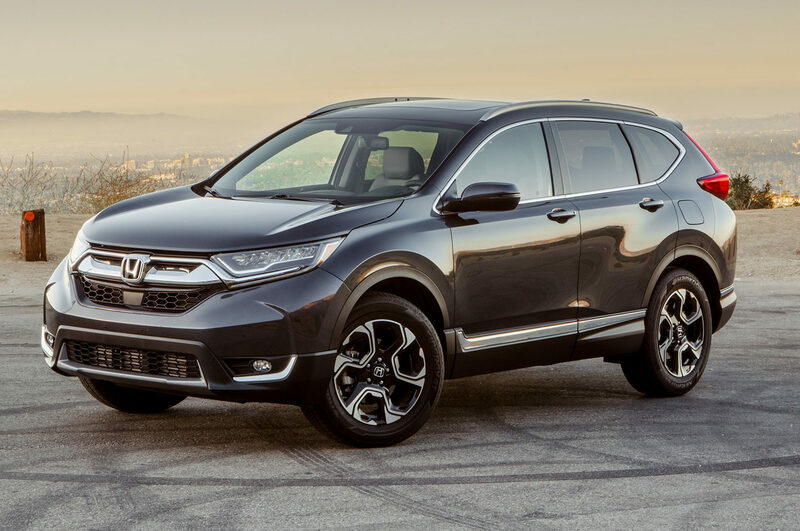 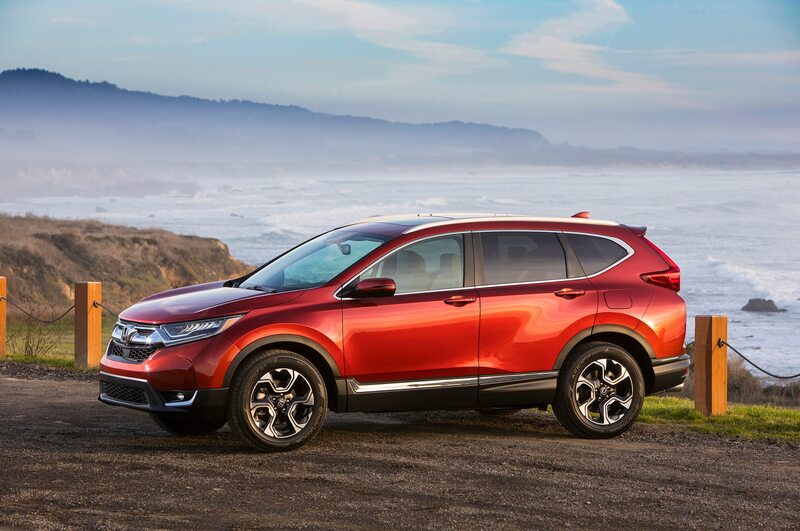 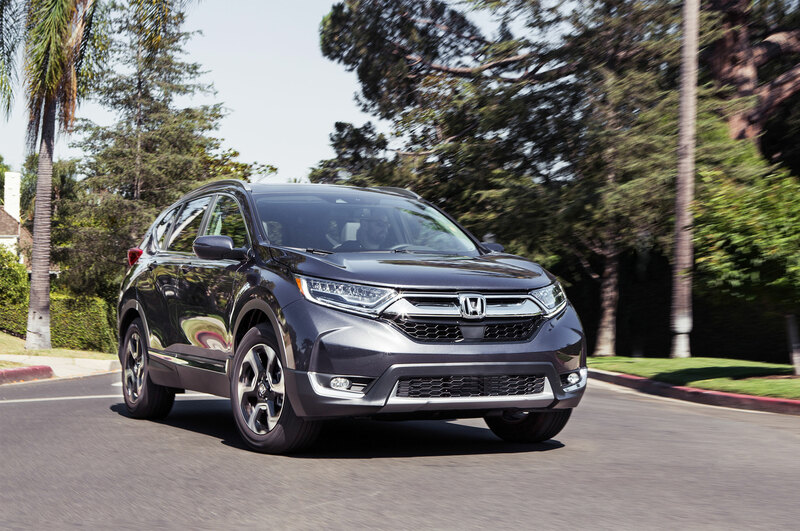 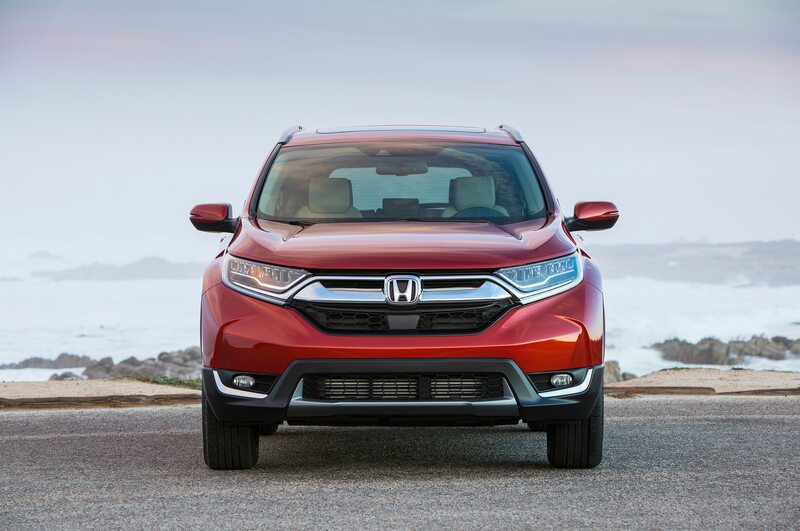 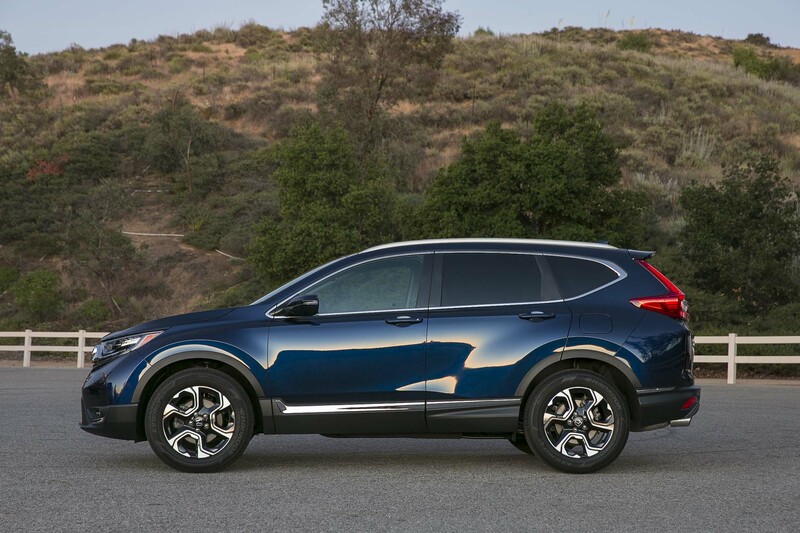 The 2018 Honda CR-V carries over unchanged from last year when the new fifth generation arrived. 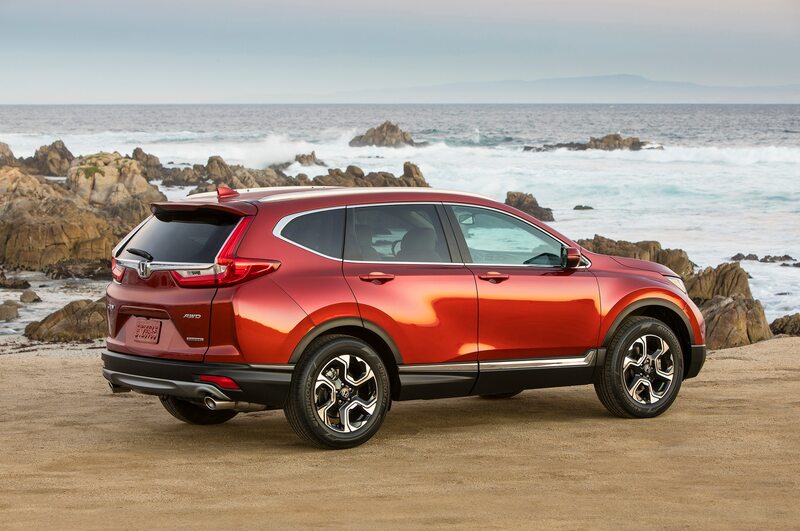 Still, prices on the small crossover have jumped slightly compared to the previous model year. 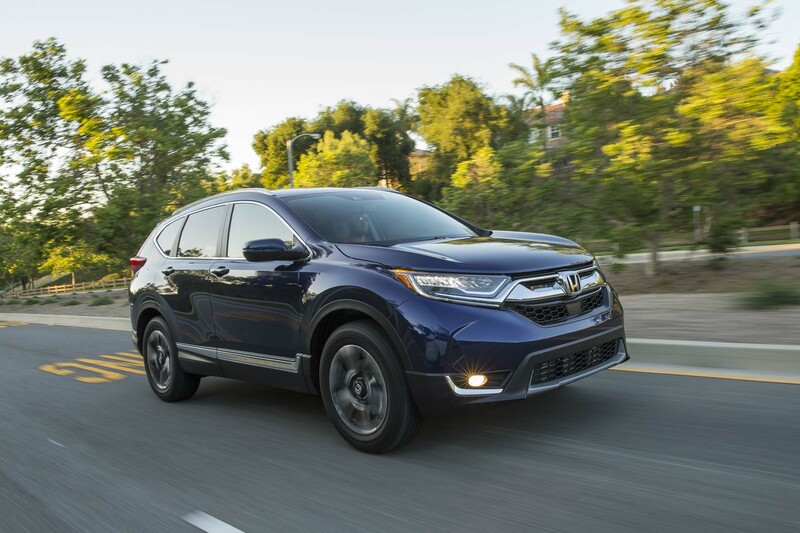 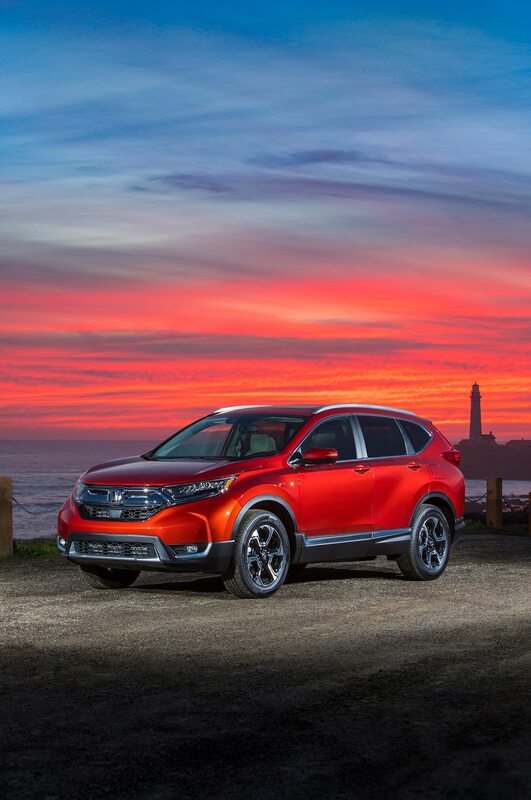 The CR-V now starts at $25,090, up $105 from the 2017 model year. 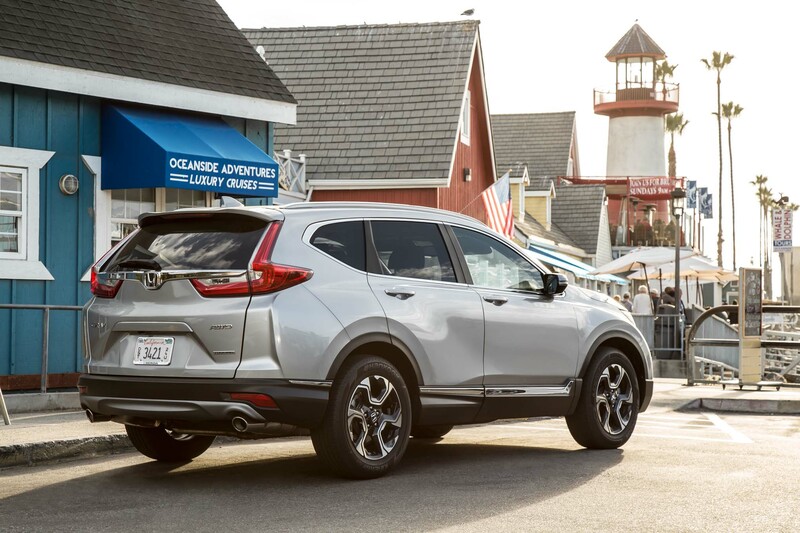 That price puts it below the 2018 Toyota RAV4, which starts at $25,405. 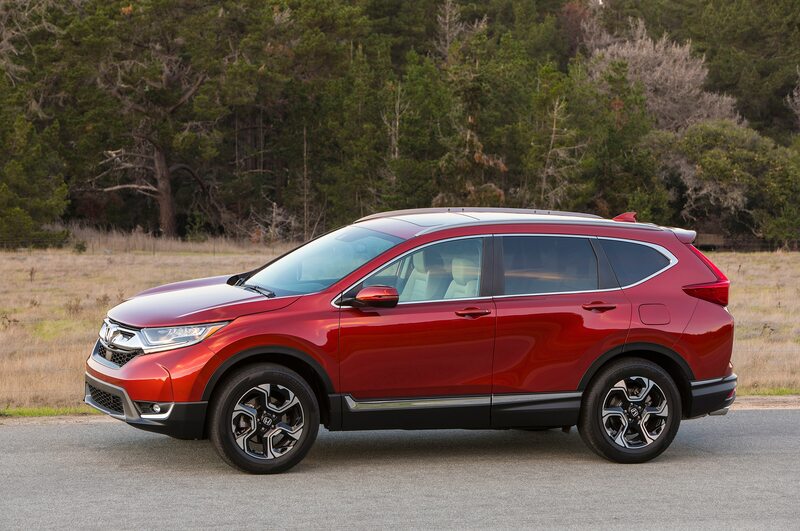 Like last year, the base CR-V comes with a 2.4-liter inline-four making 184 hp. 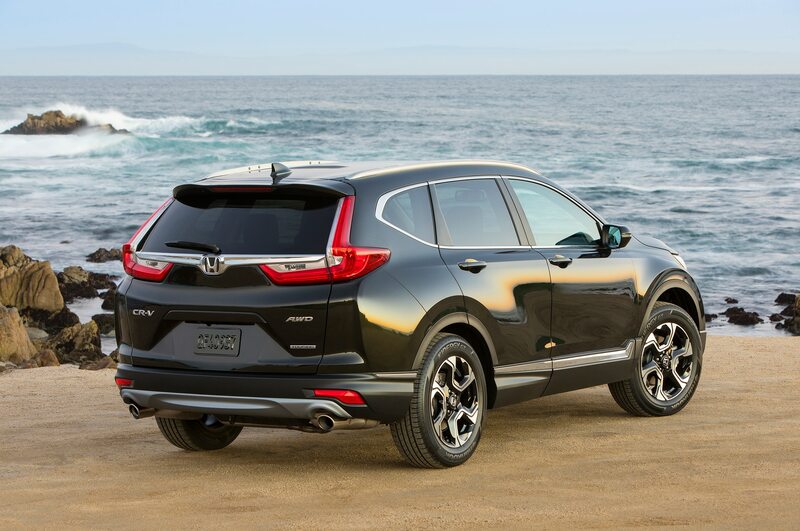 EX models upgrade to a 1.5-liter turbocharged inline-four rated at 190 hp. 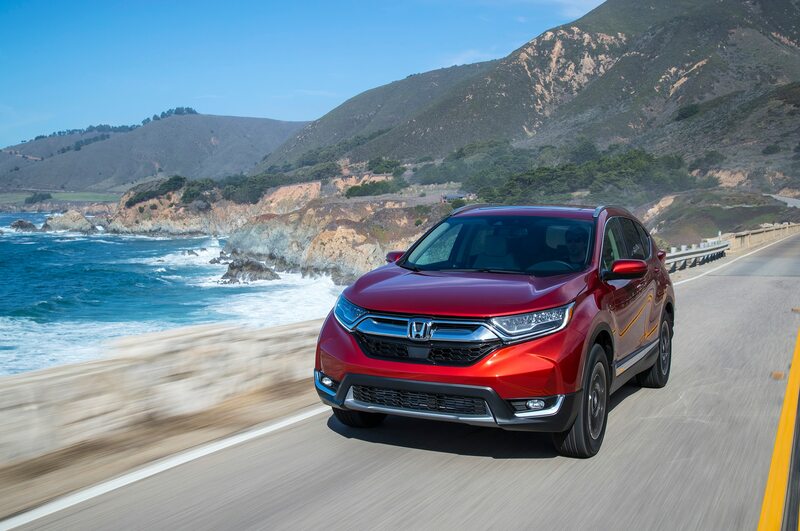 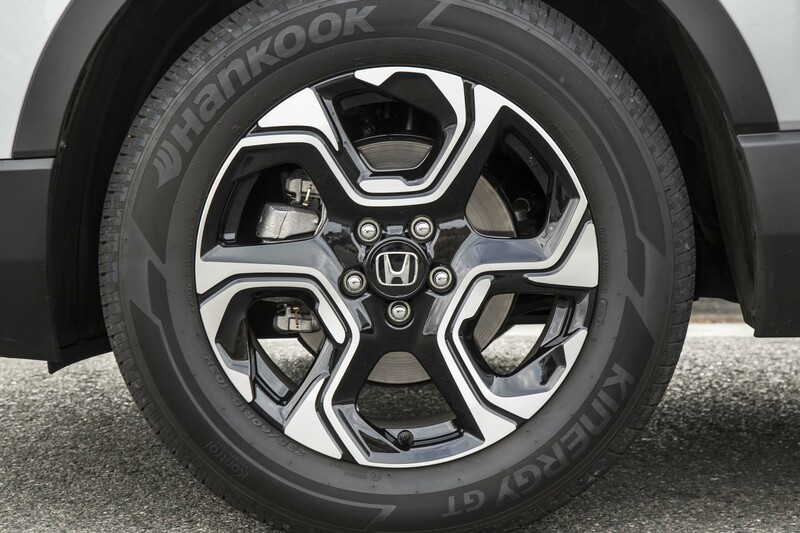 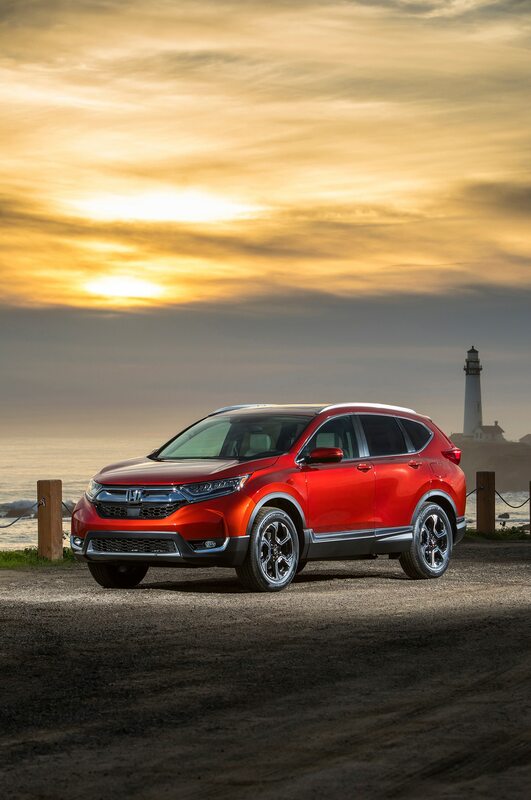 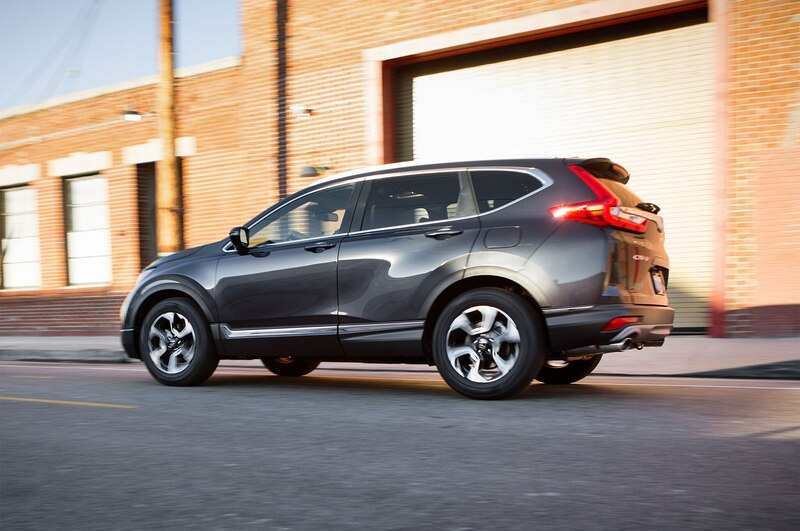 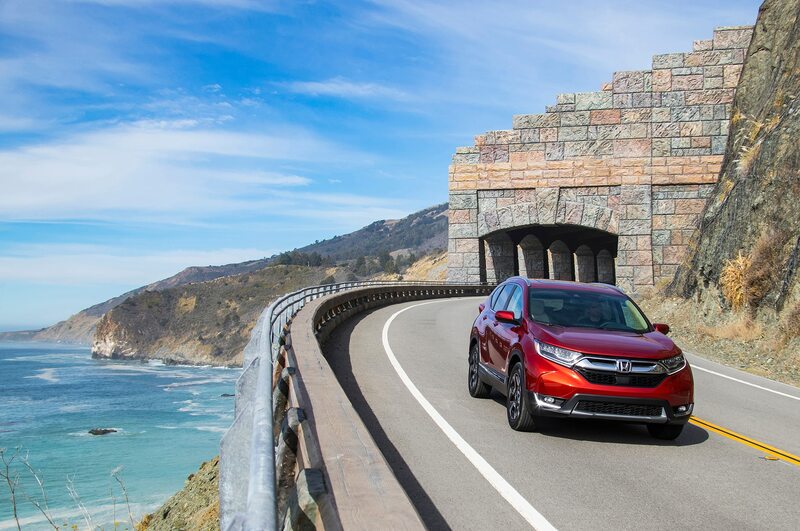 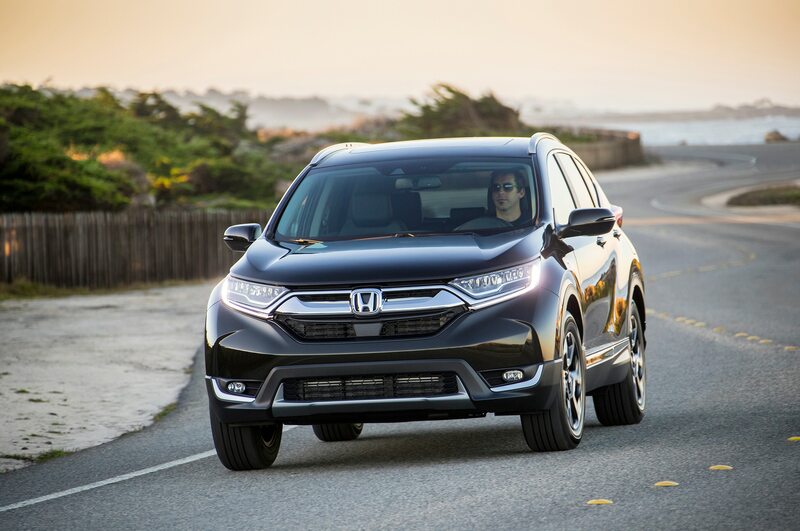 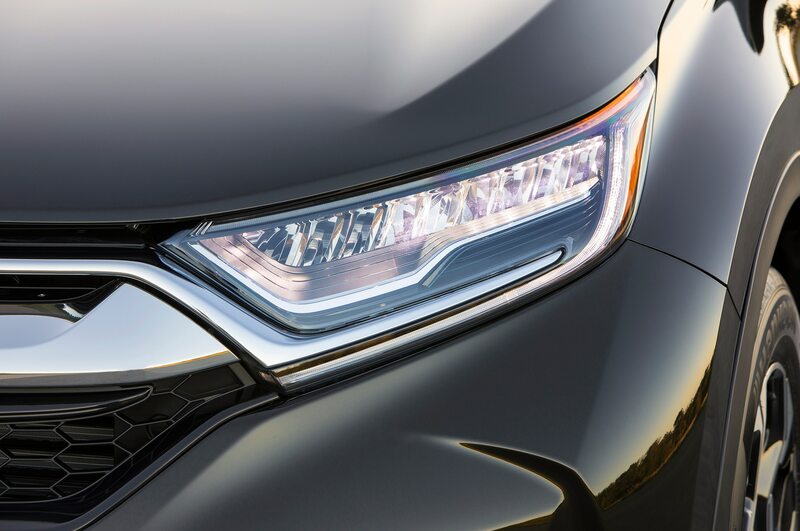 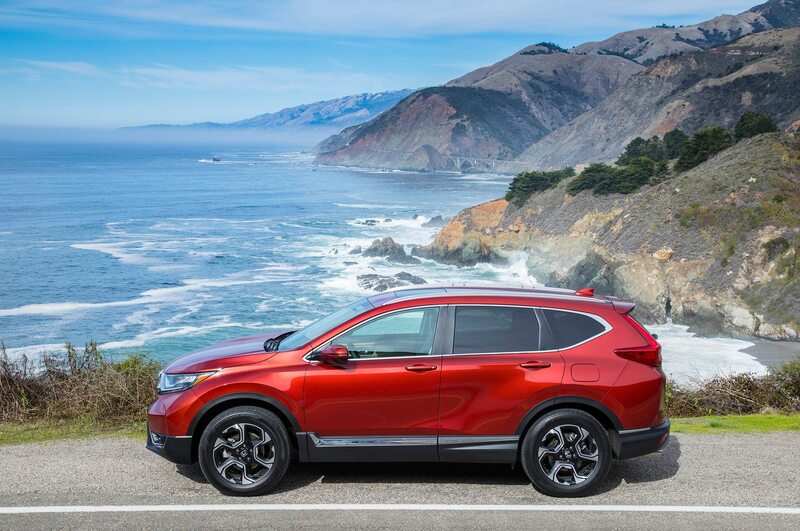 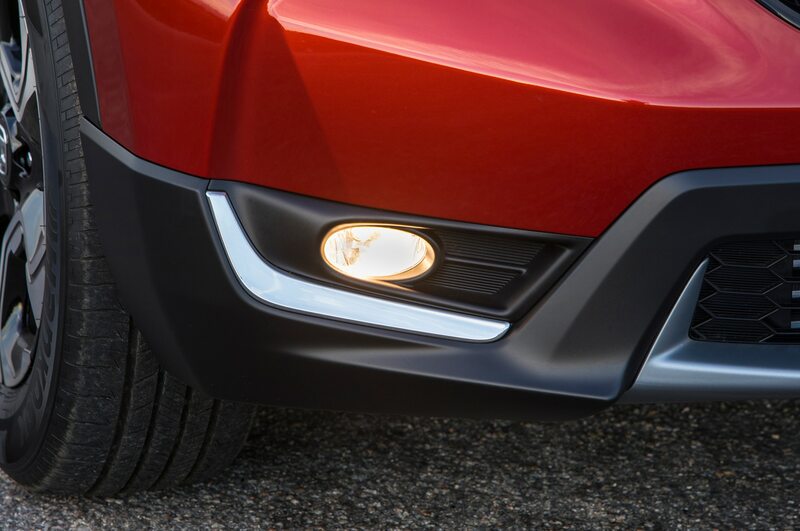 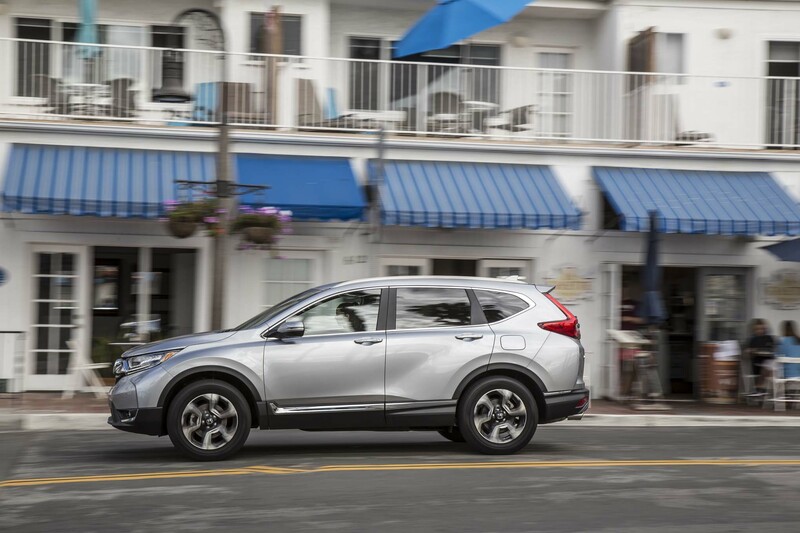 These models usher in standard Honda Sensing technology including collision braking mitigation, forward collision warning with pedestrian sensing, lane departure warning, adaptive cruise control with low-speed follow, and lane keep assist. 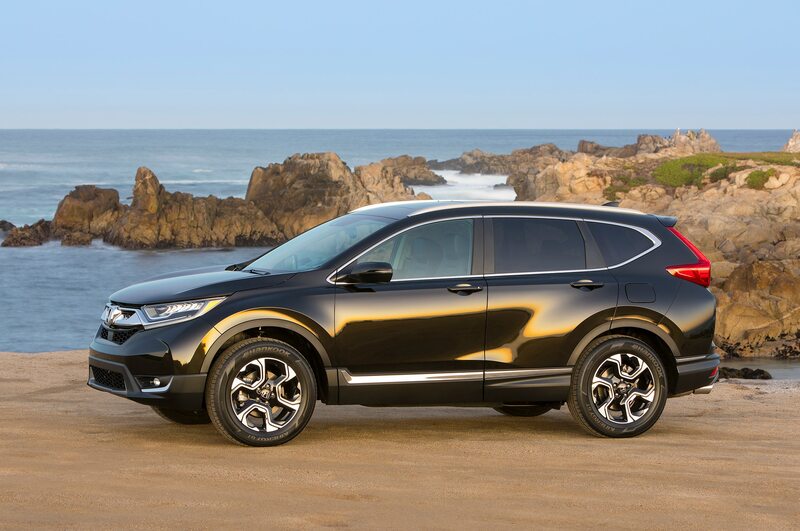 Honda is asking $27,890 for this version, up $155 from last year. 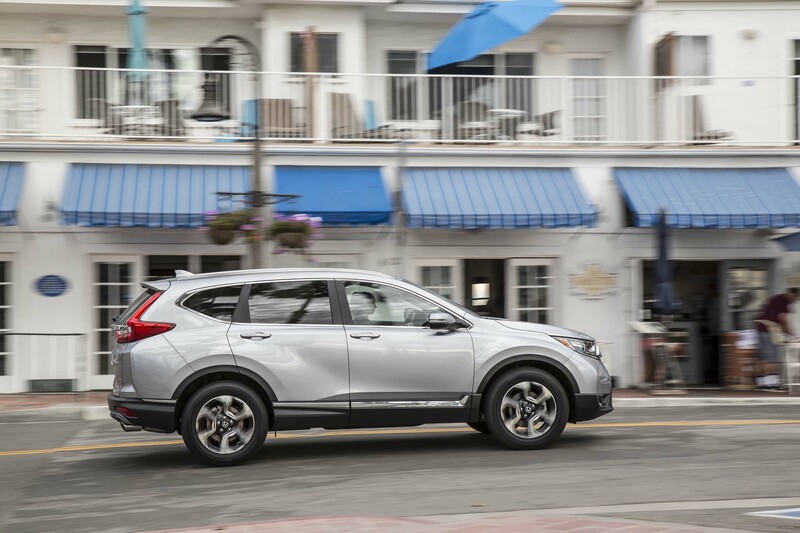 Stepping up to the EX-L costs $30,390, an increase of $155. 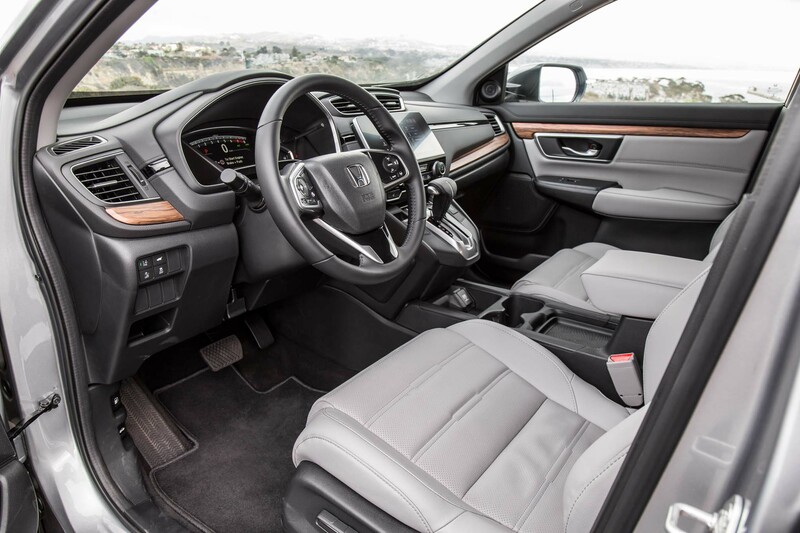 Range-topping Touring models start at $33,590, close to the $33,435 price tag of the previous Touring. 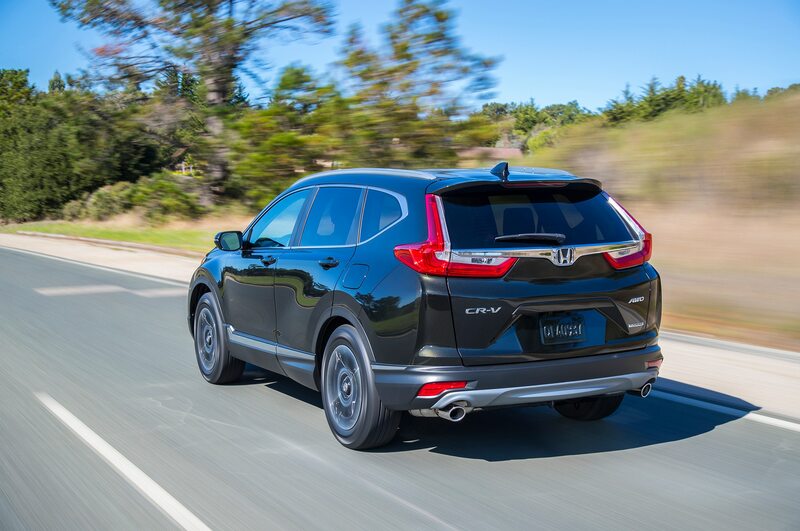 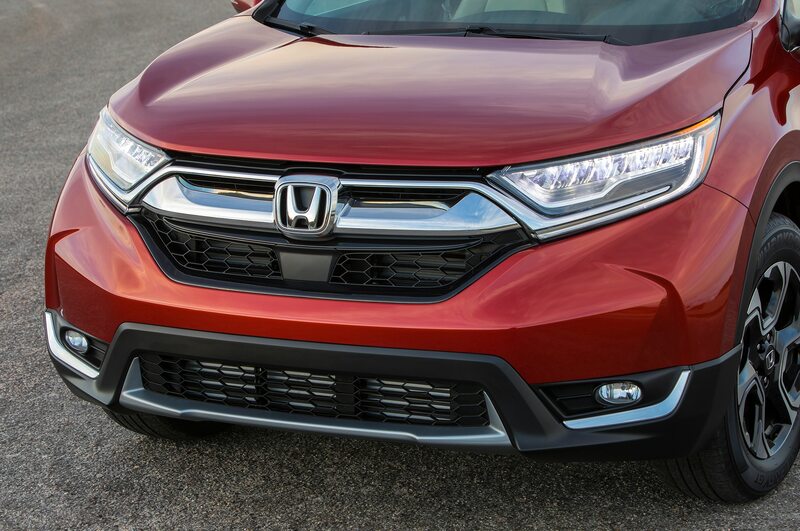 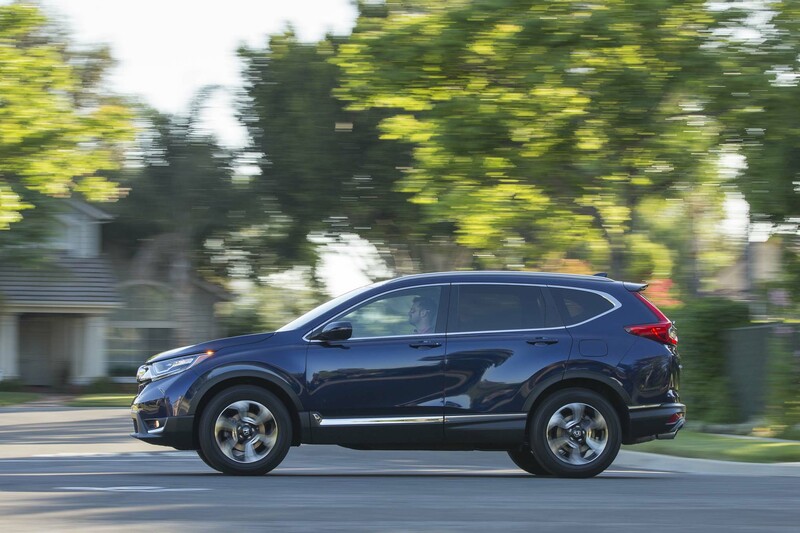 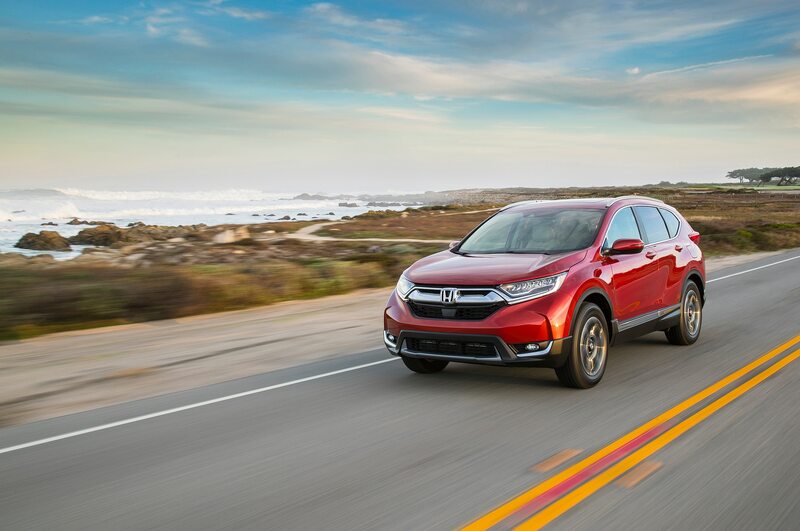 Based on our tests, the next-generation Honda CR-V has become quicker. 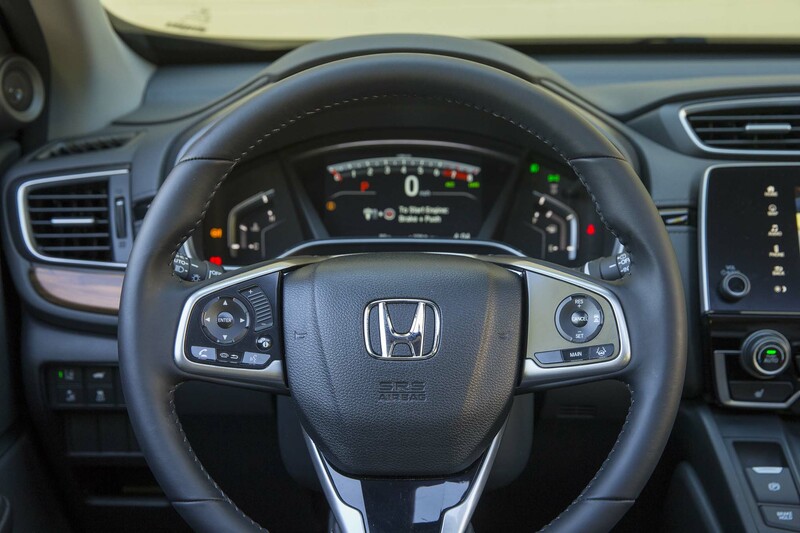 We’ve clocked it hitting 60 mph in 7.5 seconds, ahead of the 8.3 seconds it took its predecessor. 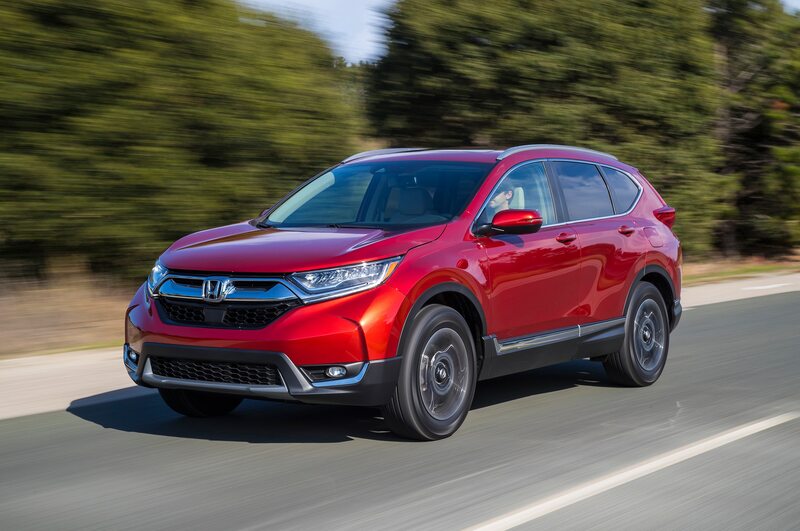 We also found the CR-V much quieter than before, and we appreciate its well-tuned CVT, generous back seat area, and smooth ride. 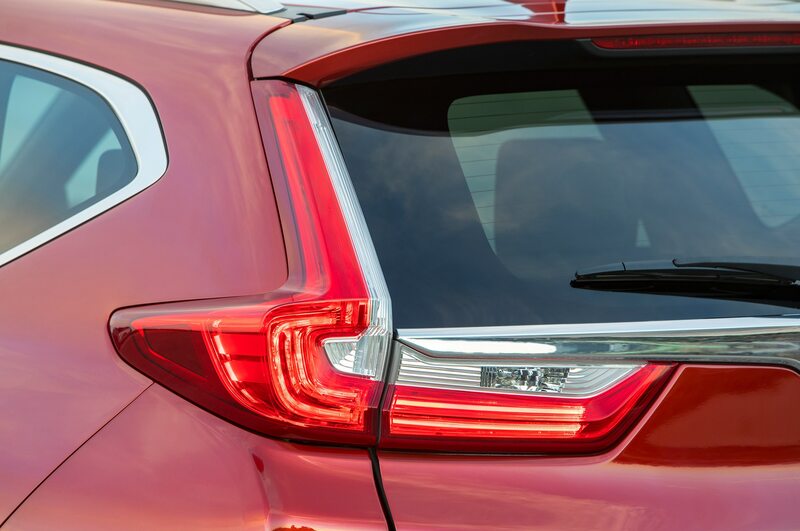 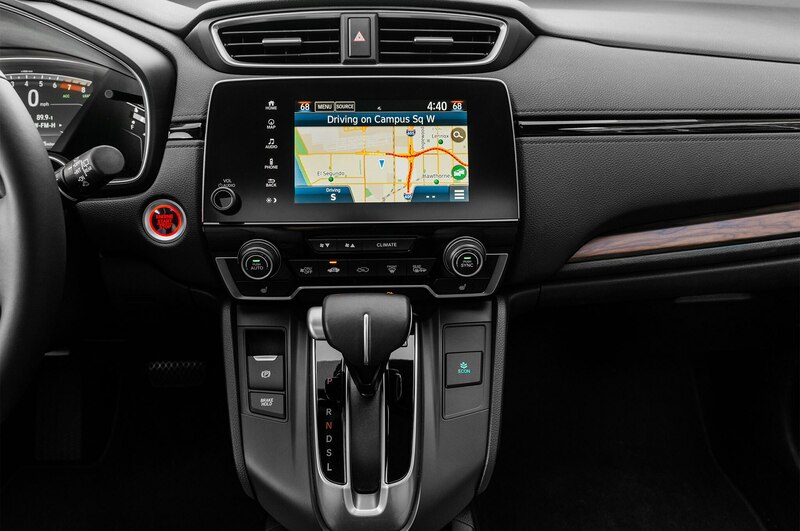 Although not as agile as some compact crossovers including the Mazda CX-5, and it offers a 7-inch touchscreen instead of an 8-inch unit like many competitors, the CR-V is an all-around top performer in its segment. 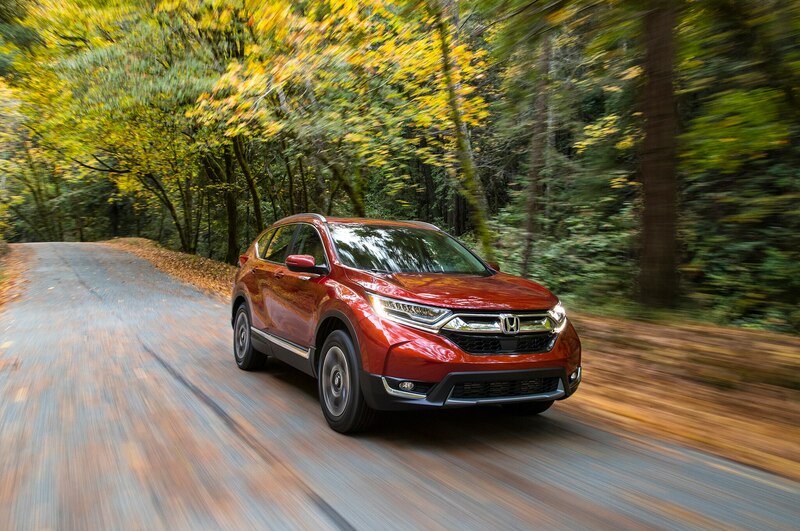 The 2018 Honda CR-V is now on sale at dealerships across the country.